Most water tank manufacturers offer poly tanks in a wide variety of colours. 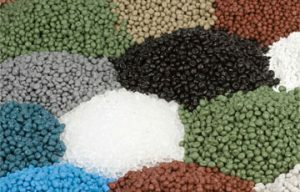 National Poly Industries offer a selection of 32 modern tank colours to choose from. The best thing about poly tanks is that the colour is in the raw poly material itself so your water tank will look newer for longer. For more advice on poly tanks, feel free to speak to one of our specialists on 1800 758 709.